Being at the helm of an active self-development blog, I get sent a lot of press releases for the newest goal-setting apps, books that claim to reduce stress, and patented ‘self help’ techniques to help calm anxiety. I mean a lot. And frankly, because there is so much stuff out there to weed through, that in and of itself can cause stress and anxiety. So when a friend mentioned her great experience with Mevii – a new self-led app really moved the needle for her on her journey to better emotional health, I kind of let it go in one ear and out the other. It wasn’t until a colleague of mine mentioned the exact same app a couple of weeks later that I decided to take a look…and I was very surprised by what I discovered. It’s a 6-week, self-led, self-paced personal development program that help individuals who suffer from anxiety or a stress overload that is preventing you from leading your best life. 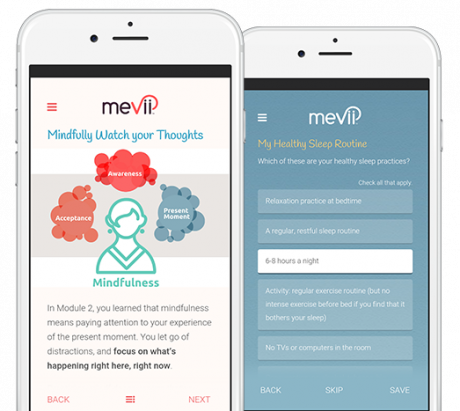 Whether stress is a passing transition or a full-time player in your life, Mevii feels like a real, actionable and interesting method to bring calm and happiness to the forefront of your life. So what was my Mevii experience? The first thing that really jumped out to me was how personalized and how custom tailored Mevii felt. After asking a series of really detailed and thought provoking questions about my stress levels and my personal triggers it set me up with a custom 6-Module plan focusing on my behaviors, my thought-processes, my ability to connect and relax as well as a plan for moving forward. Intrinsic to all of the modules was the ability to check in daily with app and chart how I am feeling – physically & mentally – with a journaling resource, a mood-scoring system. The next thing that really struck me – (coming from a content hub myself) – was just how many valuable informational resources that were available. An immediate library of thought-provoking video content – based on evidence-based strategies and sound principles of mindfulness, was made available to me. So right away, I felt like the program that I was about to embark on was routed in science proven techniques, with the supporting content to really inform me. Finally, I absolutely fell in love with the ‘relax’ features which play relaxing audio clips, focusing on breath techniques. Not only is this a key way to be able to manage my anxiety, but in isolation, was just a pleasant thing to do. So what is your Mevii experience? This is where I come in! I am so confident that Mevii can be a game changer for you – that I’ve teamed up with the folks at Mevii to offer an exclusive FREE one-month trial for the first 500 PTB readers – so you’ve got nothing to lose and everything to gain! Click here to sign up now! I am thrilled that we can go on this journey together and would LOVE to hear your thoughts after you give Mevii a spin! Thanks for sharing.I found a lot of interesting information here.https://akinator.ooo/ A really good post, very thankful and hopeful that you will write many more posts like this one. I found a lot of interesting information here. 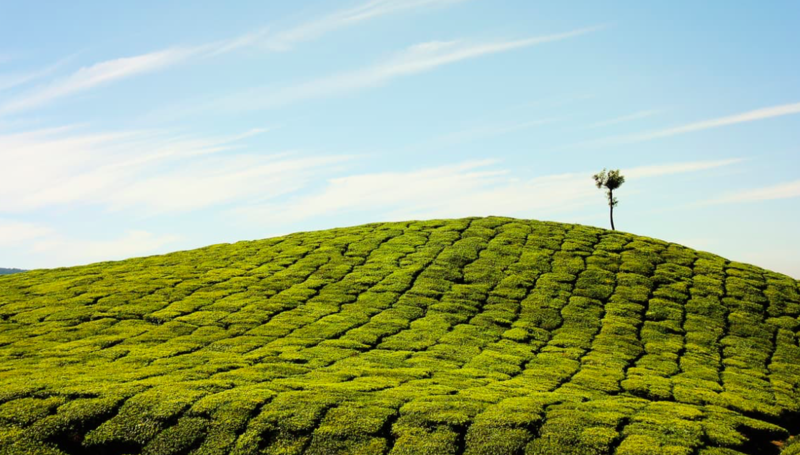 A really good post, https://viamichelin.onl/very thankful and hopeful that you will write many more posts like this one.